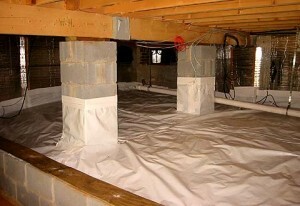 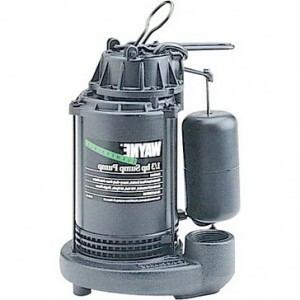 Waterproofing your basement is a must for every homeowner. 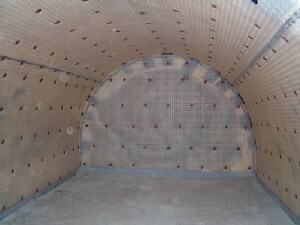 Maybe your basement doesn’t have a ventilation system and this leads to dampness. 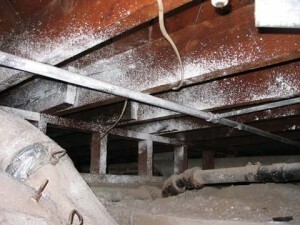 This further leads to mold growth, thus creating an unhealthy environment. 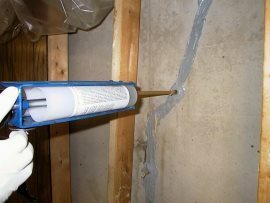 Waterproof paint can be used to seal your basement, but if the walls have cracks in them, then the paint won’t do much to keep water away from your basement. 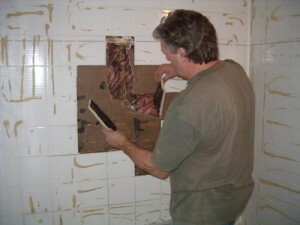 Here are a few tips on how to do things right. 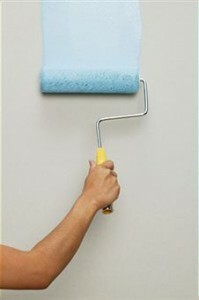 Having a dry surface to apply the paint is very important, otherwise the paint won’t adhere to the surface of the wall. 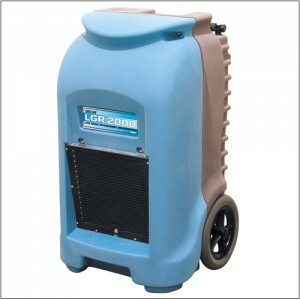 Use a dehumidifier to get rid of the dampness in the air. 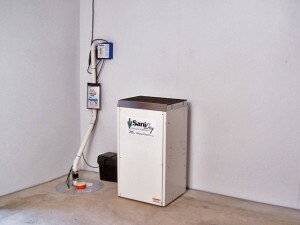 If your basement has windows let them open to permit air circulation. 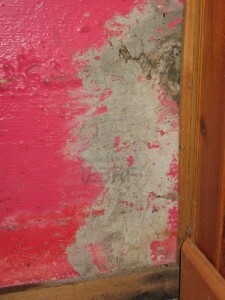 It’s a waste of time to try and apply sealing paint over damaged walls. 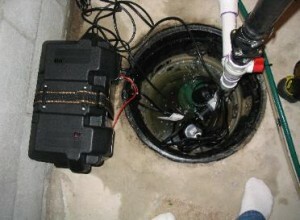 Before you start sealing the basement, you need to make sure that the surface is repaired. 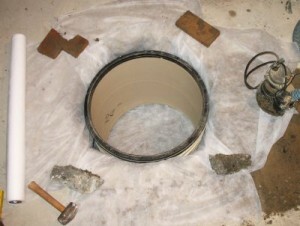 Use a wire brush to remove loose mortar. 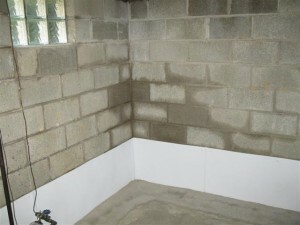 Fill cracks and holes with new mortar and let if dry and cure. 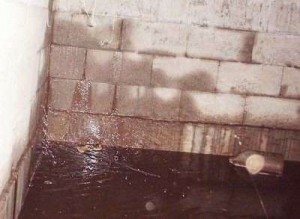 Water will always find its way in your basement. 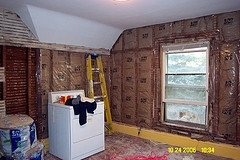 The trick is to cover every inch of the walls and floor including the edges. 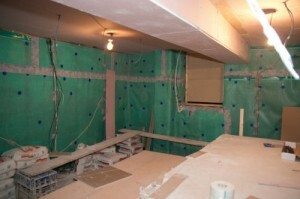 You will see small gaps near the joint of the walls with the floor and ceiling. 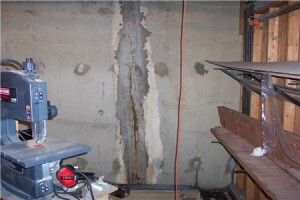 These gaps can be filled with mortar. 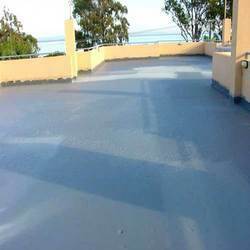 Because concrete is a porous material, you will need to apply multiple layers of paint. 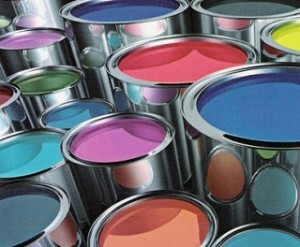 Just one layer is not enough as it will be absorbed. 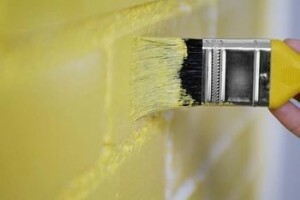 Apply two or three layers of sealing paint. 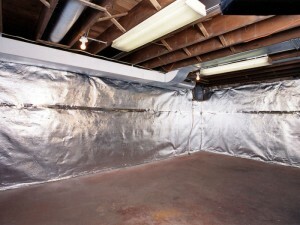 After all layers have dried, check every inch of the basement to see if you missed something.